Categories: Rodan + Fields Skincare | Tags: anita, buy, eye, eyes, fields, hermitage, leonard, nashville, online, order, products, purchase, real, redefine, regimen, results, rodan, shop, skin, skincare, tennessee, tn | Permalink. Stock up on REDEFINE Multi-Function Eye Cream to look and feel your best on the most romantic day of the year. 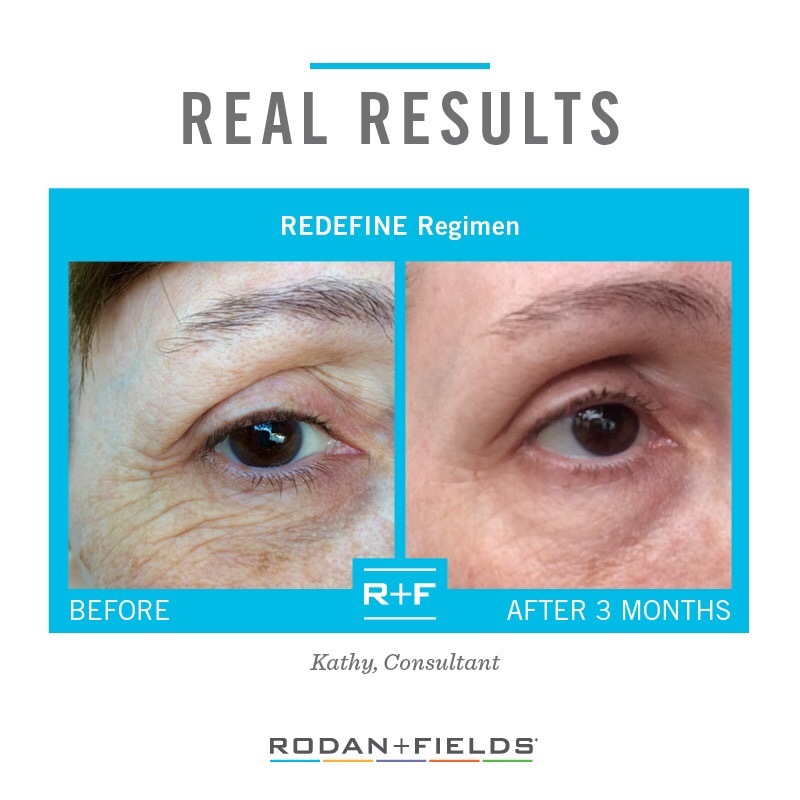 REDEFINE Multi-Function Eye Cream offers far more than moisture. It combines powerful peptides to minimize the appearance of crow’s feet, puffiness and dark undereye circles with optical fillers to noticeably brighten the eye area. Categories: Rodan + Fields Skincare | Tags: anita, circles, cream, dark, day, eye, eye cream, eyes, fields, function, gift, hermitage, leonard, multi, multi-function, nashville, puffiness, redefine, regimen, rodan, tennessee, tn, valentine, valentines | Permalink.